At Inspired Nation, we believe in the power of youth and giving young people a platform to tell their stories and share their talents. 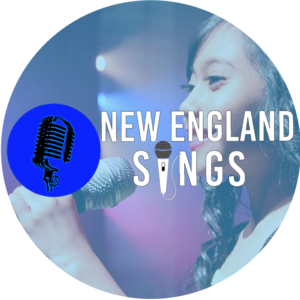 Through our programs, Inspired Nation helps young artists develop their voices, empower themselves and help others in their generation. Inspired Nation is committed to helping young artists use their talents for the benefit of those in need in their generation. 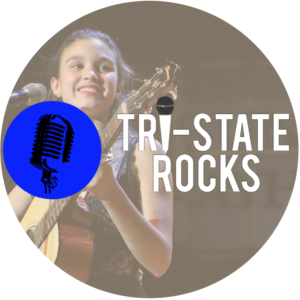 All proceeds from our two talent competitions benefit local youth-oriented charities. Finalists also share their musical gifts with our beneficiary partners for programming throughout the year. 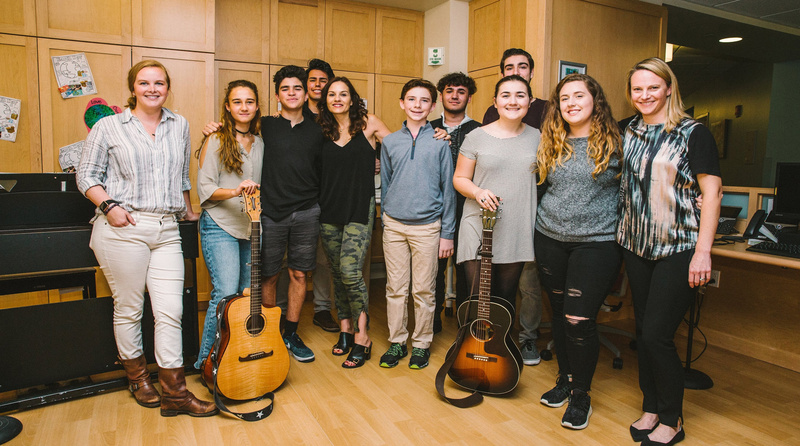 Inspired by her time as a Judge on American Idol and her commitment to service, Kara DioGuardi wanted to find a way to provide a platform for young people to express themselves, follow their dreams, and give back to those in need in their generation.